We installed an AM Solar SunRunner Victron 30MPPT/6 Core kit which includes a Victron 100/30 MPPT SmartSolar charge controller w/ Bluetooth coupled to two AM Solar 180w SF180 solar panel kits and rocker mounts on this brand new Northern Lite truck camper. 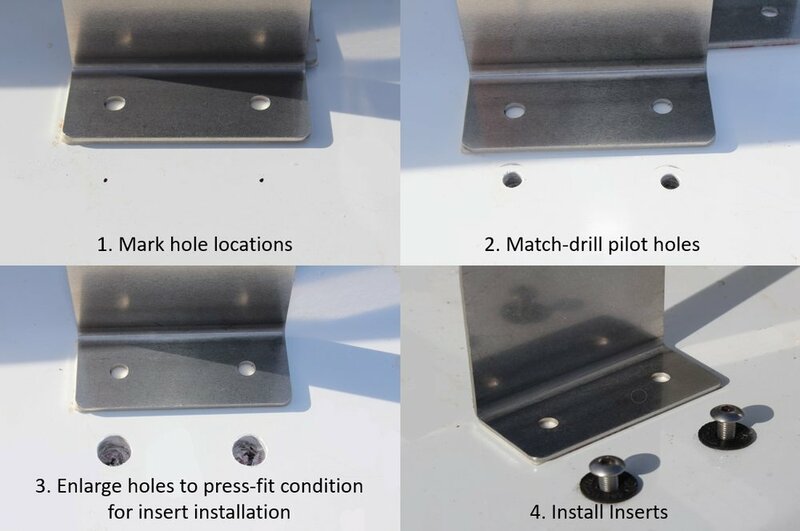 When installing into fiberglass or thin roofing material, we fasten the panels to the roof utilizing well nut inserts and cover with Sikaflex polyurethane adhesive/sealant. We let the Sikaflex cure and then cover with Dicor self-leveling sealant for a secure and weather tight installation. The Victron SmartSolar charge controllers come with Bluetooth connectivity which allows complete configuration and review of your solar performance all from your Apple or Android smartphone via the VictronConnect app which can be downloaded for free from your App store.